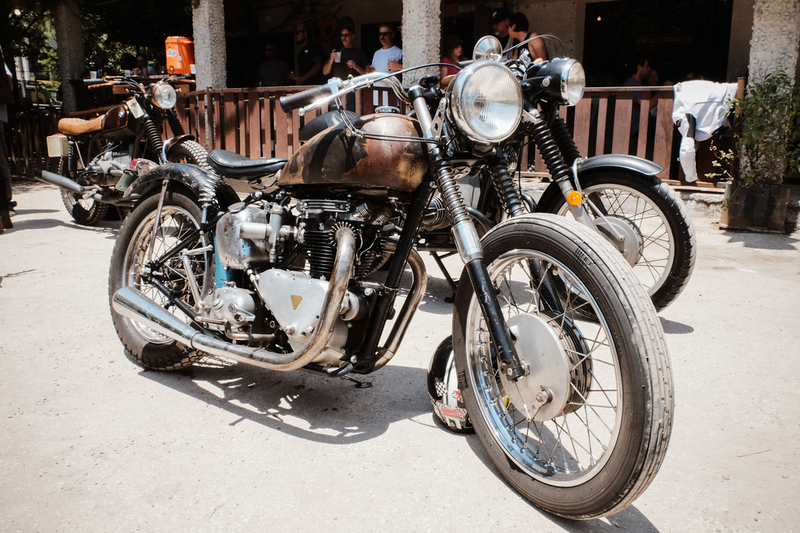 The East Side Classic motorcycle show was held yesterday at the Yellow Jacket Social Club in Austin. 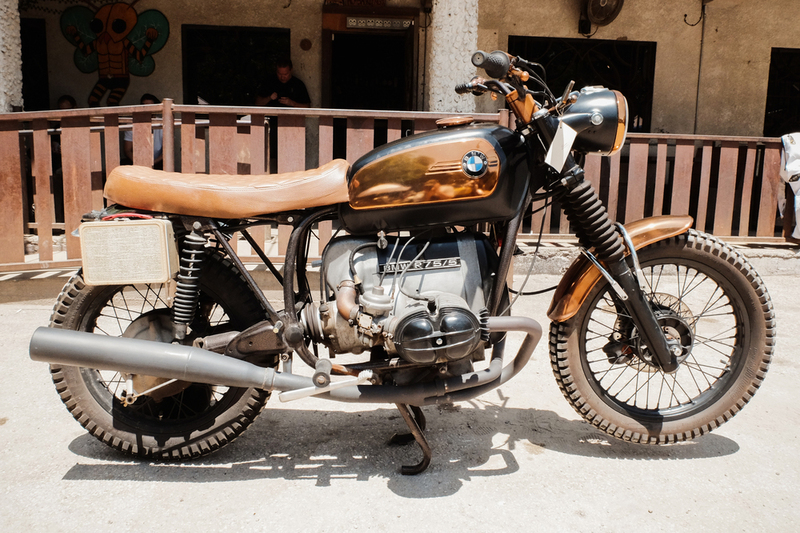 This small show features vintage bikes and a few custom builds. 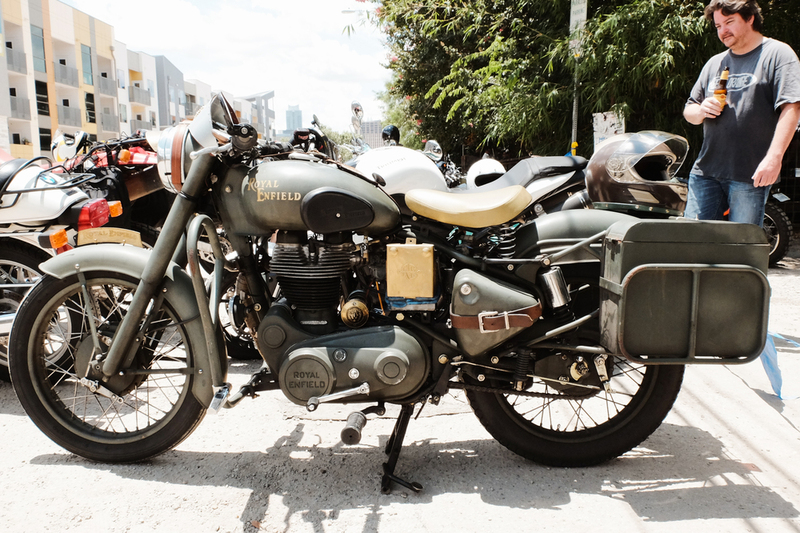 I always enjoy seeing restorations and the custom personalizations that people put into their bikes. 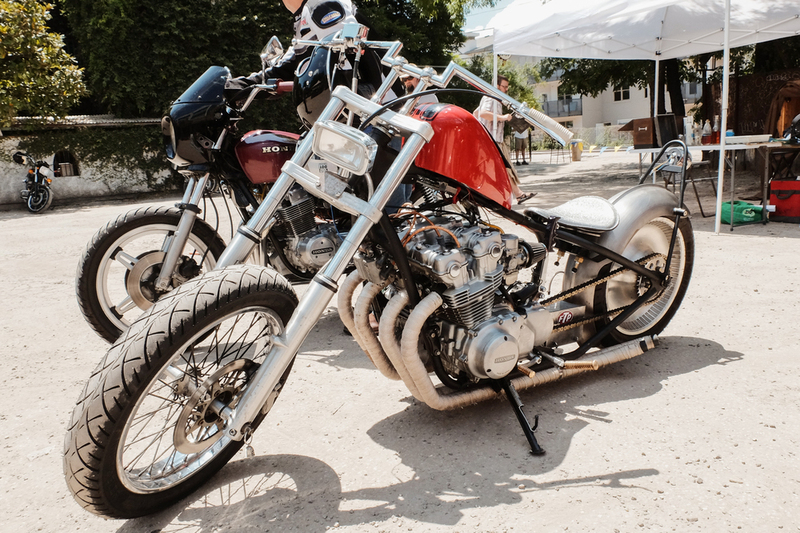 There is a lot of work that goes into these machines and it is fun to hang out with people who are passionate about riding older bikes. 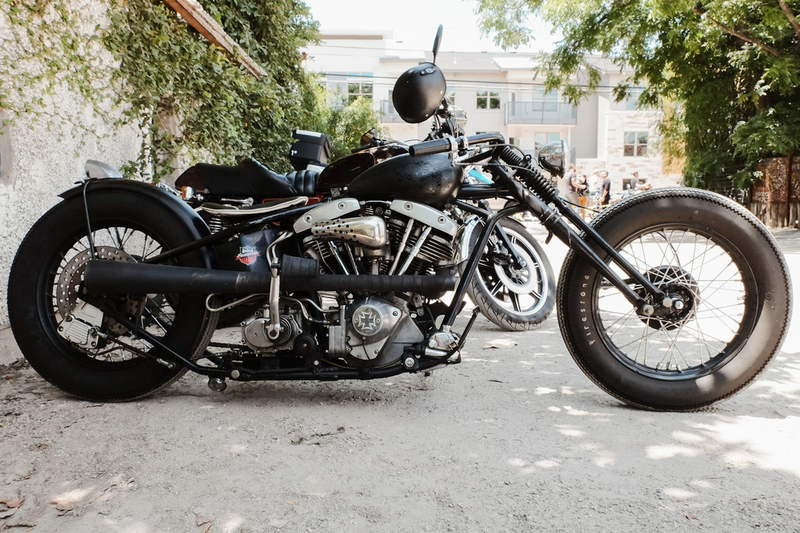 Here are a few of my favorite sightings in and around the show. 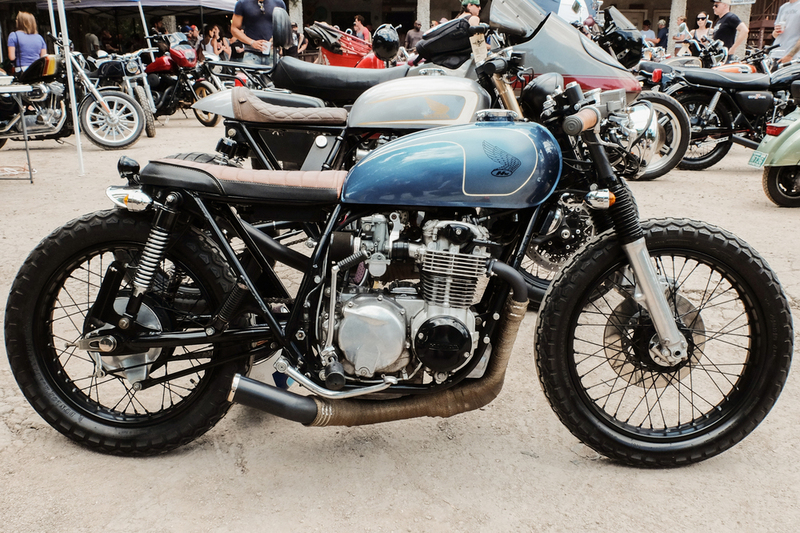 As is typical at events like this, I always find interesting bikes ridden in by people who are just there to hang out at the show. More photos from the event can be found on my gallery page. These photos were taken with a Fujifilm X30 camera, Classic Chrome film simulation.